Rock climbing is an adventure sport for the brave! But with the availability of equipment and great instructors almost anybody can safely try their hands on the sport and have lots of fun while doing so. India is blessed with a variety of rocky terrain, where you can indulge in some of the most thrilling rock climbing adventures. 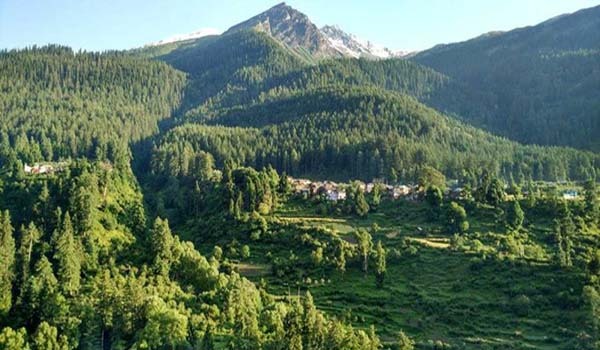 Located in Himachal Pradesh, this valley is truly blessed with the most rugged rock structures that is makes it ideal of adventure sports like rock climbing and scenic treks. You can glance some of the best views of panoramic greenery around the hills once you climb atop. The meadows around Parvati Valley offer some of the best spots for landscape photography. The place around the valley is rich in Mica, which forms an integral part of the livelihood of the people. 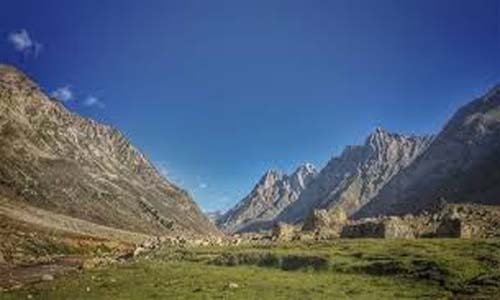 The region is a popular haven for backpackers in India, and gathers crowds from all over the world for the frequent rock climbing expeditions that are held at the valley. 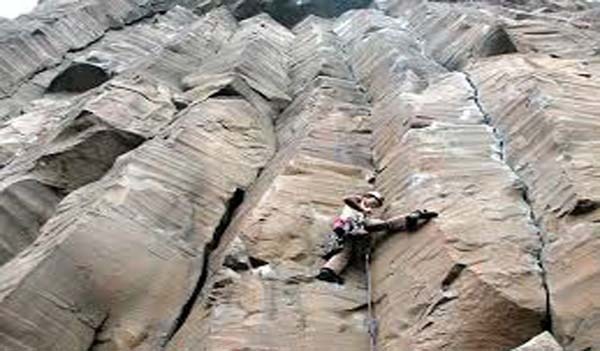 Situated close to Leh, Ladakh this is the only rock climbing destination in Kashmir. One can find more than 20 bottled sport routes for rock climbing at this place. The difficulty level ranges from easy to moderate at this place that attracts a large number of first-time climbers. The views around the valley are breath-taking with snow covered peaks peaking out all around the rocks. Safety facilities at the Shey Rock are top notch and the Hiram Crack is the most popular climbing destination for enthusiasts. 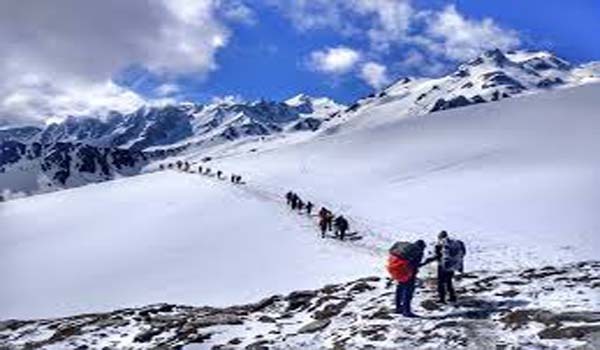 With beautiful views of snow covered peaks and the freezing thrill of knee deep snow throughout most of the year, Sar Pass is yet another popular rock climbing destination in India. There are several rock formations at the Sar Pass and the views all around the venues are comparable to water color painting by some of the world’s greatest artists. Difficulty level around the structures varies and you can find one to your level of comfort out of the structures very easily. This amazing rock climbing destination is close to the famous Valley of Flowers in Himachal. 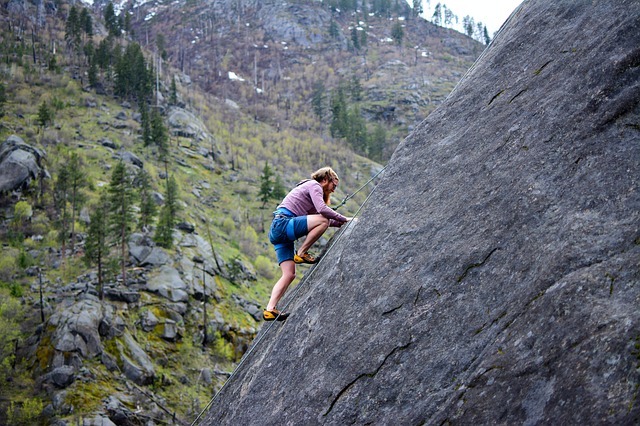 Adorned with some of the most beautiful sceneries, Miyar Valley is a great rock climbing destination for both experienced climbers as well as amateurs, who are just starting out. An unusual yet thrilling rock climbing destination, the Damdama Lake attracts a large number of tourists from around the world all year round for its natural aesthetics. 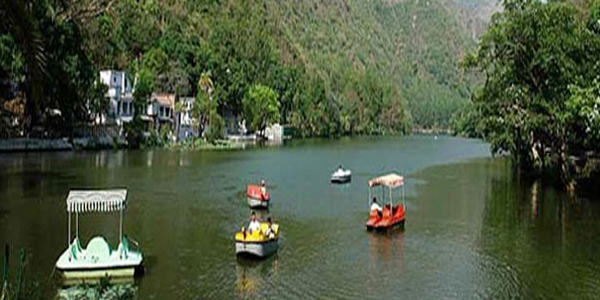 The most popular sport at the lake is boating and a leisurely stroll in the lap of nature. However, there are several rocky structures that have also begun attracting climbing enthusiasts to the place in the recent few years. Apart from rock climbing thrill seekers can also indulge in rope bridge crossing and a few other adventure sports that are offered around the region. 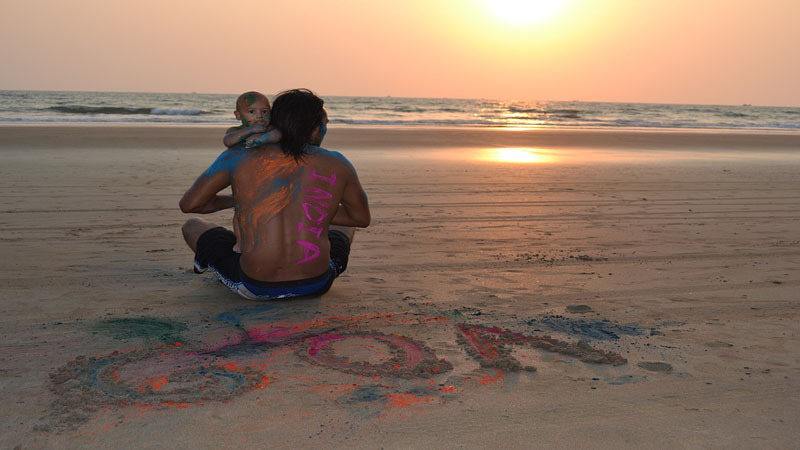 India is blessed with several rock climbing destinations, sprinkled equally among the north and south. While some of them offer on the spot registrations there are others that call for early booking in order to register a spot for the sport. All of the rock climbing destinations offer proper security measures and are conducted by experts who are skilled at the sport with the right gear. If you love rock climbing or would like to try it out, then try out one of the spots mentioned above. 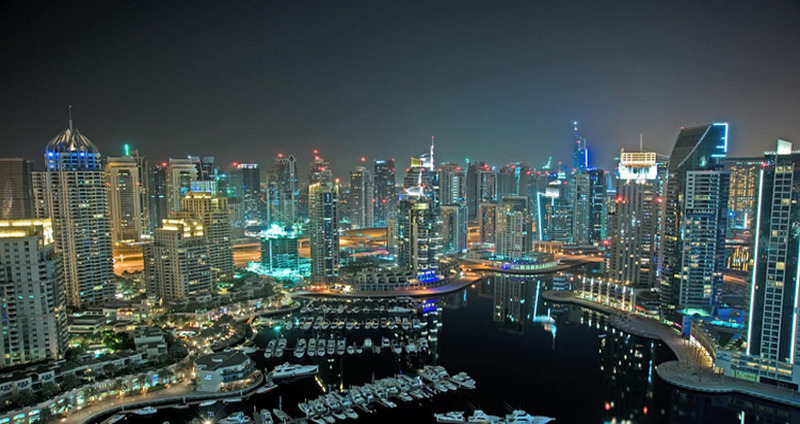 Apart from the 5 places mentioned India has several other Indian travel places are that you can choose best one which suits to you .